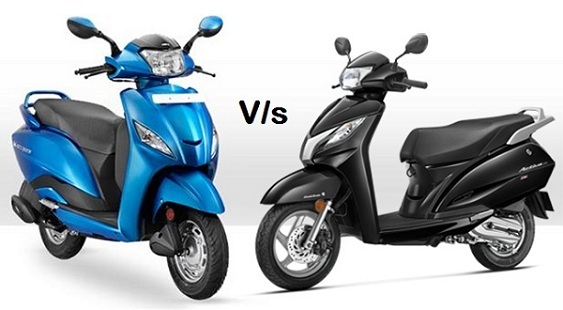 Compare Activa 4G, 3G, I, 125 Vs Jupiter - TVS Jupiter is the one that might give a tough competition to the emperor of Scooters in India Honda Activa. TVS Jupiter’s design is quite ergonomic and everyone is quite impressed with the innovation they have brought in the scooter industry. 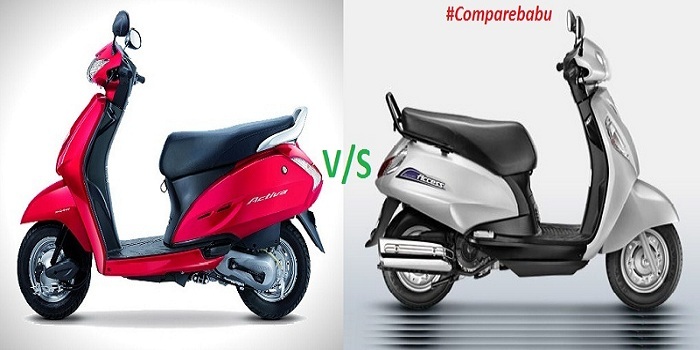 Compare Activa 3G, i, 125 vs Hero Maestro - Maestro is Hero’s scooter and it is one of the best selling scooter in India. 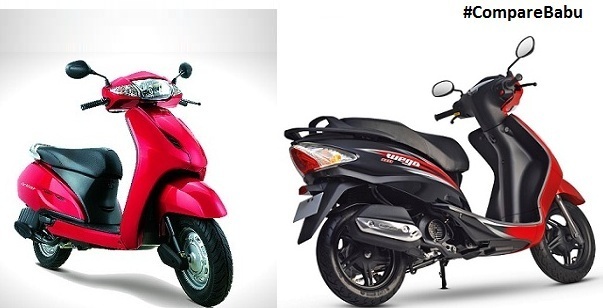 It comes after Honda’s Activa in terms of sales. 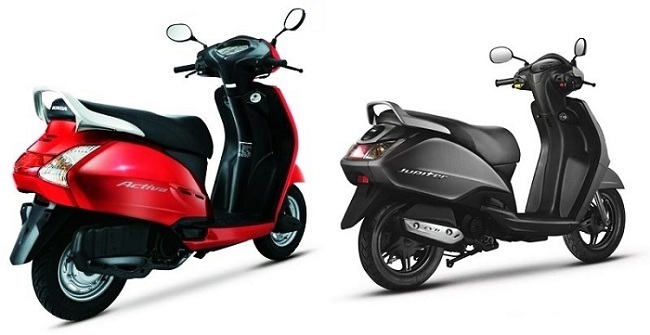 Honda Activa is the best selling scooter in India. Are you now confused with what to buy? 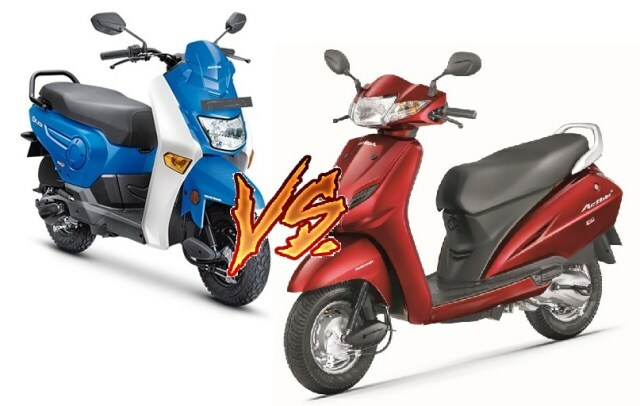 Compare Activa 3G, i, 125 Vs Suzuki Access - When it comes to the competition of two Japanese contenders, then the game becomes very interesting. Suzuki’s Access has become one of the fastest selling scooter in India and it is giving a very tough competition to Honda’s Activa series’ scooter.